Oh My Goodness!!! The past 2 months has been hectic! 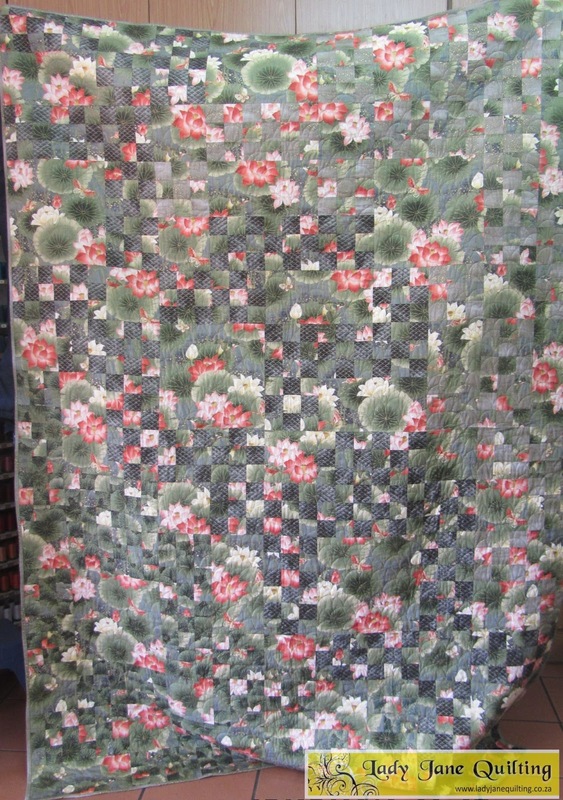 During May I did 3 more quilts for Cheryl. 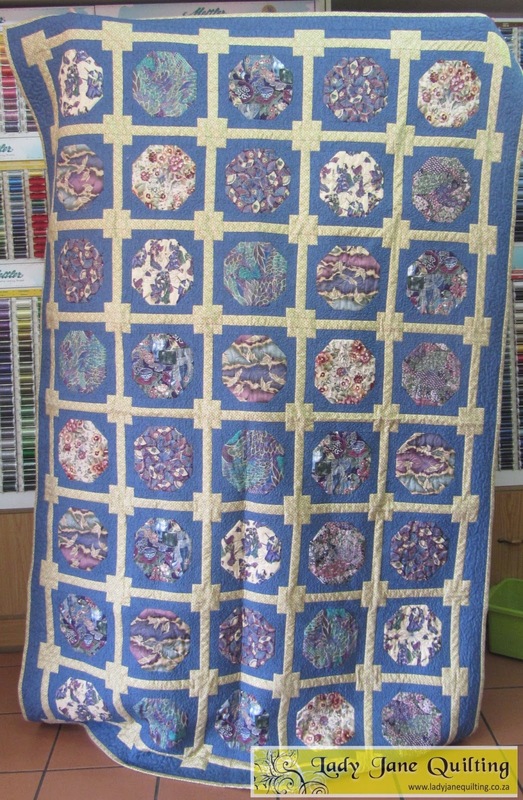 She did not want heavy quilting on them so it’s mainly ditches and borders. But she is very happy with them. 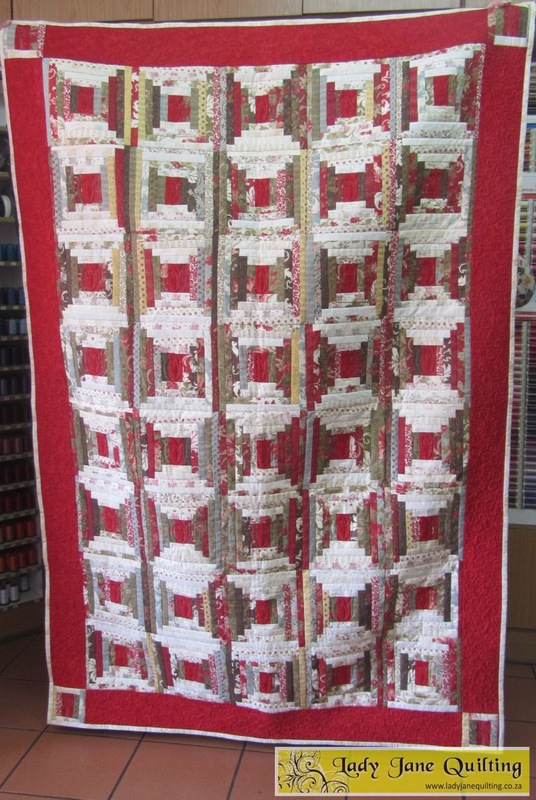 After Cheryls’ quilts, I have been working on a DEAR JANE – for 6 weeks!!! more on the DJ in the next post.